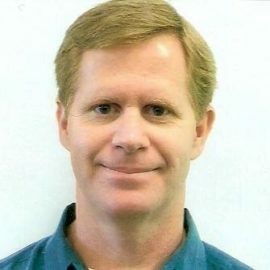 Ty McKercher is Senior Director, Americas Solution Architects, NVIDIA An 11-year veteran at NVIDIA, Ty has led projects based on HPC, GRID, Deep Learning, and Machine Learning technologies. He also co-authored a CUDA Programming book and authored a chapter in an OpenACC Programming book. Ty earned his Bachelor of Science in Math/Computer Science/Geophysics from the Colorado School of Mines. He resides in Houston, Texas and is married with 4 children, and one grand-child.